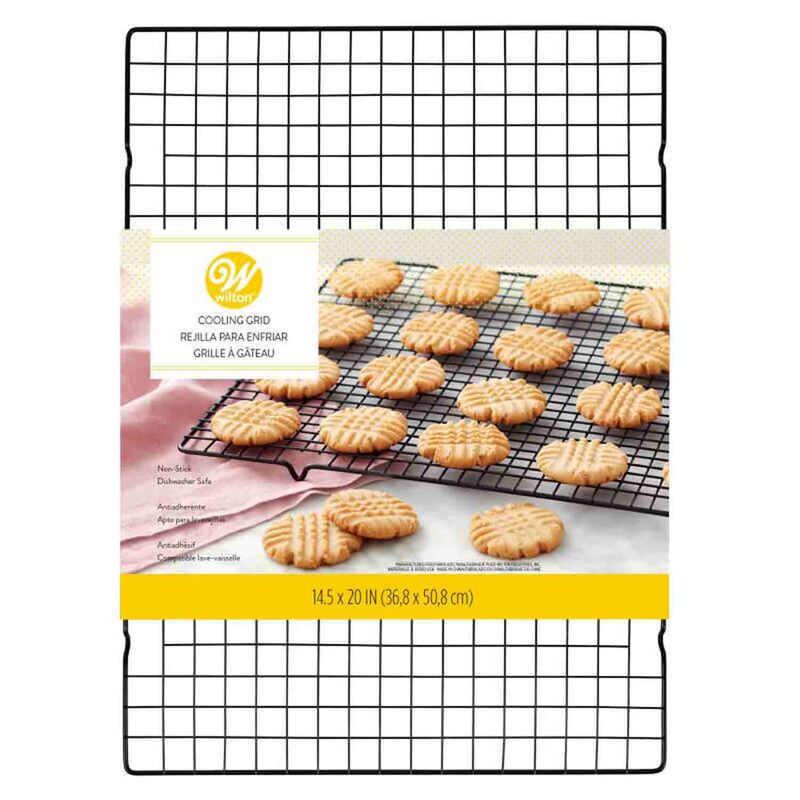 Brand: Wilton 2305-229 Units: 1 Larger size will allow for plenty of baked goods to cool. The rack has curved wire feet. 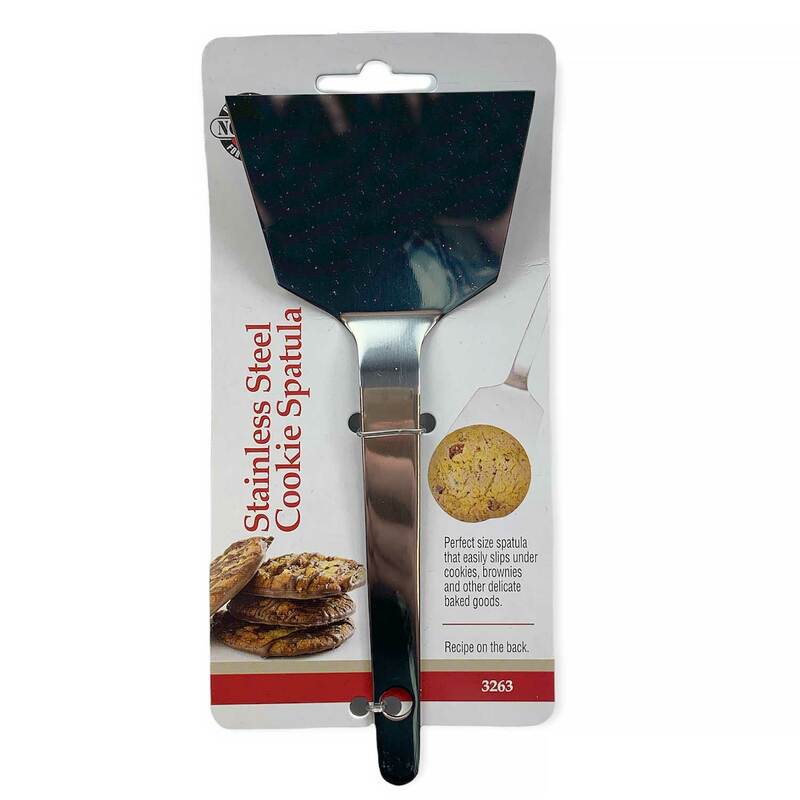 Larger size will allow for plenty of baked goods to cool. The rack has curved wire feet.